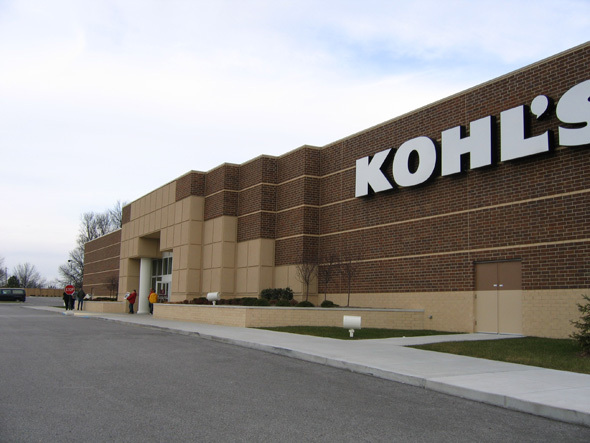 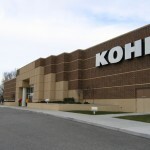 Kohl’s Department Stores - S. M. Wilson & Co. Kohl’s Department Stores - S. M. Wilson & Co.
Over the past ten years, S. M. Wilson & Co. has grown into one of the country’s largest builders of retail shell space, and leads the way in the metro St. Louis area. 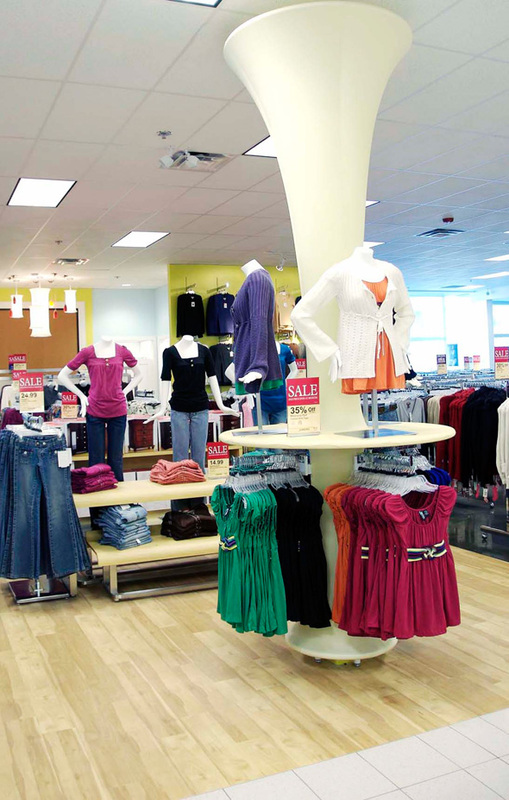 S. M. Wilson is well known in the retail industry for our ability to deliver a quality product on time, within budget and with no excuses. 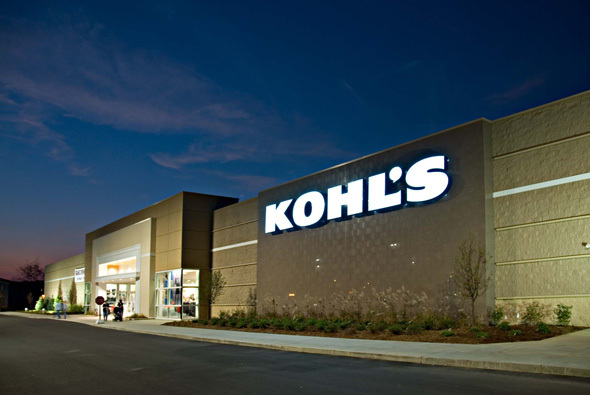 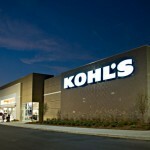 Based on this reputation, S. M. Wilson was selected by Kohl’s Department Store to build nine new stores located in Crestwood, Ellisville, Washington, Wentzville and Cape Girardeau, Missouri; Carbondale, Effingham and Alton (LEED Certified Store), Illinois and Paducah, Kentucky. 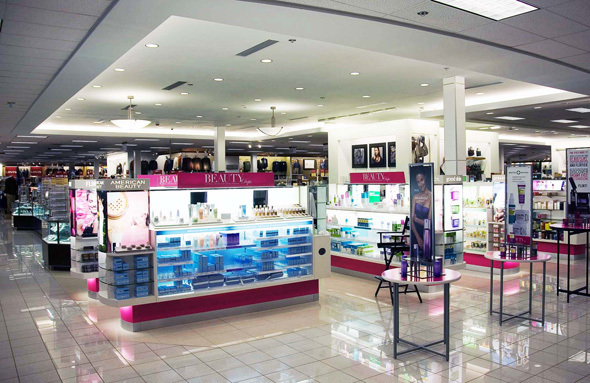 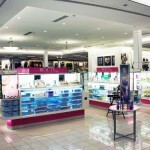 Each store is designed to maximize a satisfying, hassle free shopping experience. 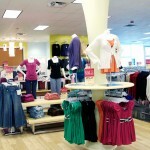 The store includes a men’s clothing department, women’s clothing department, juniors and children’s clothing department, houseware’s, shoes, jewelry and luggage department.